I also appreciate the fact that I am employed during this season. I got a lot of gifts from my officemates and other people I have met through work. 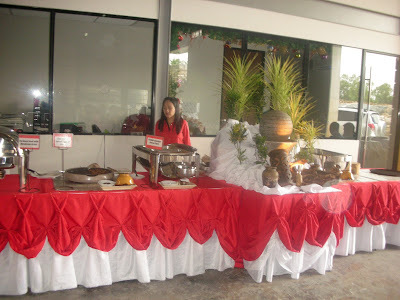 It was also my first time to attend a company Christmas party. It was indeed a very rewarding experience. 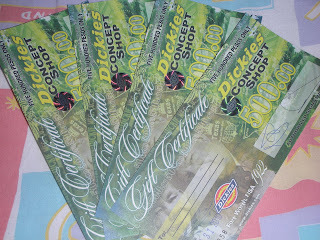 And by the way, I just won P2000-worth of Gift Certificates at Dickies Concept Shop. My family wasn't complete but it didn't stop us from enjoying the holidays. 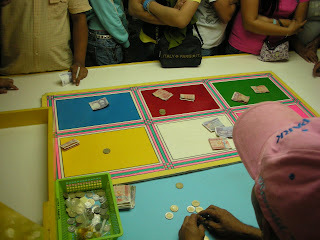 We still pushed through with our traditional Christmas games facilitated by our grandmother. 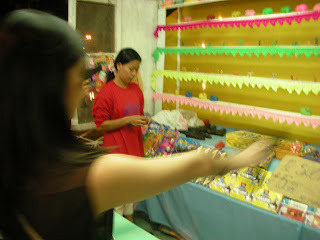 It was really fun because it felt like we're all kids. haha!